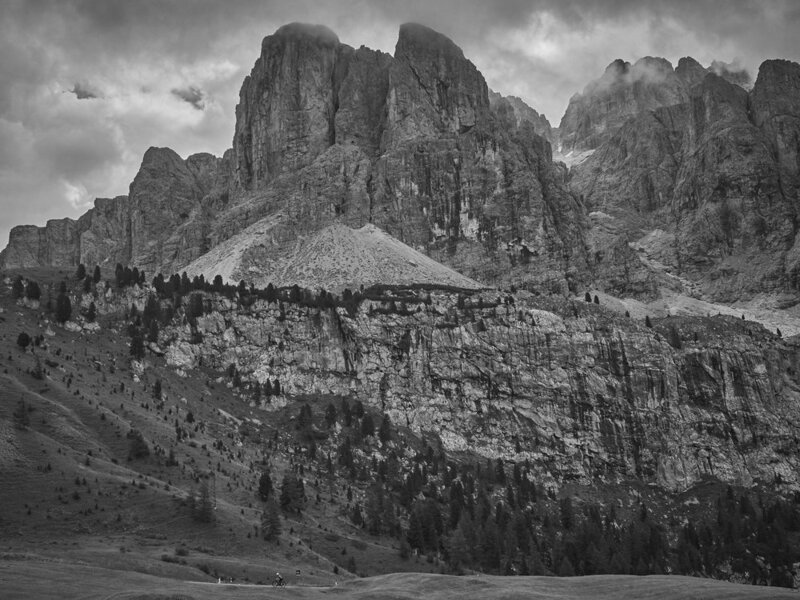 TCRNo7 will entice riders through this wildly beautiful region criss-crossed with roads and gravel tracks. The extensive fertile plains of the north can only be reached by navigating the mountainous southern region featuring impressive river gorges and natural caves. Besna Kobila, 35km East of Vranje is crossed by a high winding gravel road that riders will be required to traverse on their way to CP2. Almost 80 km of gravel climbing to around 1700 metres, CP2 parcours should provide an interesting tire choice conundrum for our riders. Adventure is about confronting and connecting with the realities of life. 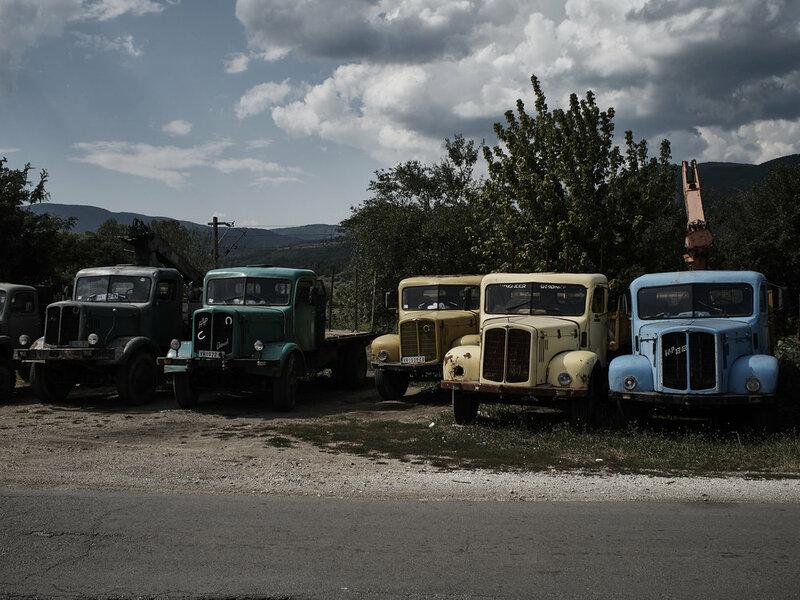 Travelling through any corner of the region formerly known as Yugoslavia offers glimpses into the conflicts that raged here during the 1990s. We encourage our riders to travel with open eyes and open minds. Whilst the harrowing events that occured so recently in living memory cannot fail to impact on the present, from cultural sensitivities to the remains of bombed buildings, Serbia is a country rich in historical and cultural significance. Evidence of the push towards globalisation and a faster, modern way of life is juxtaposed with a traditional lifestyle unchanged for hundreds of years. Follow a fresh asphalt road and it will suddenly disappear into a gravel track that leads past farmsteads where subsistence farming is still common practice. Our visits to Serbia have only increased our desire to know more about this country, each curving gravel track beckons towards new adventures. Lost Dot will be launching a gravel race for 2020 that will explore this amazing region in more detail. “fizik has long been an admirer of the Transcontinental Race, its ethos, its athletes and its character, so we are very proud to be part of this.” Luca Mathia Bertoncello, Brand Director.